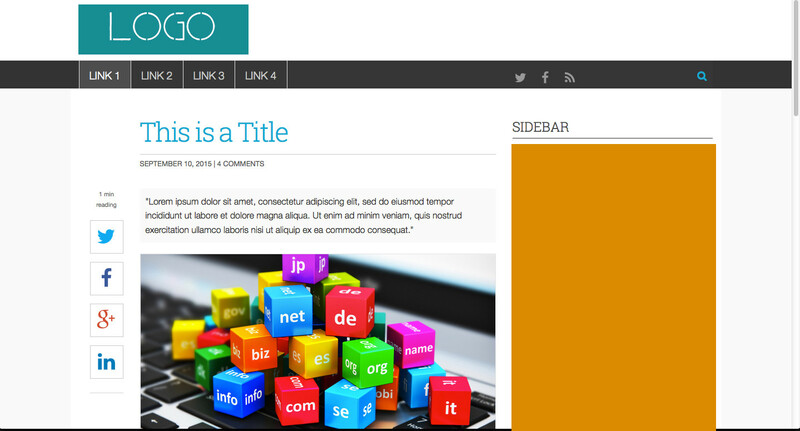 In one of the sites I developed, I want visitors to auto-scroll to the title of the page (blog) by passing the header of the website. Only main page shows everything as usual. Inline pages doesn't show the header at the top. At the top, the title of the page will show by auto-scrolling and if you scroll up you can see the header. I want to do this to show more content to visitors, at first. Note that the header still exist but you should scroll up to see header. Is it a bad thing to auto-scroll to title of the page bypassing the header for UX? In these cases they might not know or remember what website this page belongs to. Yes it’s easy to scroll up or to check the address bar, but will people expect that to be necessary? If the context is lost, relevancy can also be gone, and it’s just as tempting to close the page as it is easy to scroll up. @SamsonTennela has a good point that this is also bad for the branding of the site and I share the idea of the smaller header. A small title and/or logo, a few navigation options and even breadcrumbs are better than giving no context at all. Not a bad idea but you are losing the branding of the site by hiding the logo. As an alternative you can show the header with smaller logo to save the header space and present the targeted content to the visitor with little scroll. Something like theverge.com inside pages when you scroll a little. You may be able to correct this by having a smaller fixed logo appear after you reach a certain scroll position. 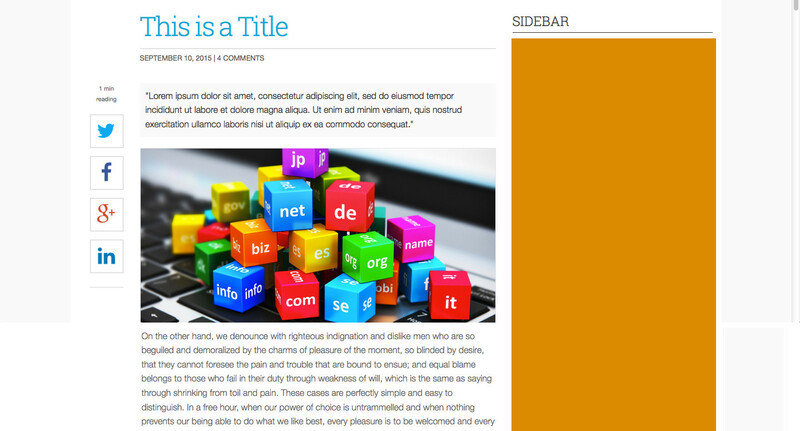 That way when you want to scroll back up to the blog title the name of the site is still represented. Well it's not a bad idea and I feel it's good to go option. In the blogging site, content is important than branding. Your design is more focused on content. That's really good thought. Branding is not completely hidden, it's visible on scroll up. Not the answer you're looking for? Browse other questions tagged scrolling header title or ask your own question. When should scrolling navigation bars be employed? Does pagination make the impression that there is more content than when it is displayed all at once? How to show a screen can be scrolled down? Are there guidelines on physics of scroll up bars?